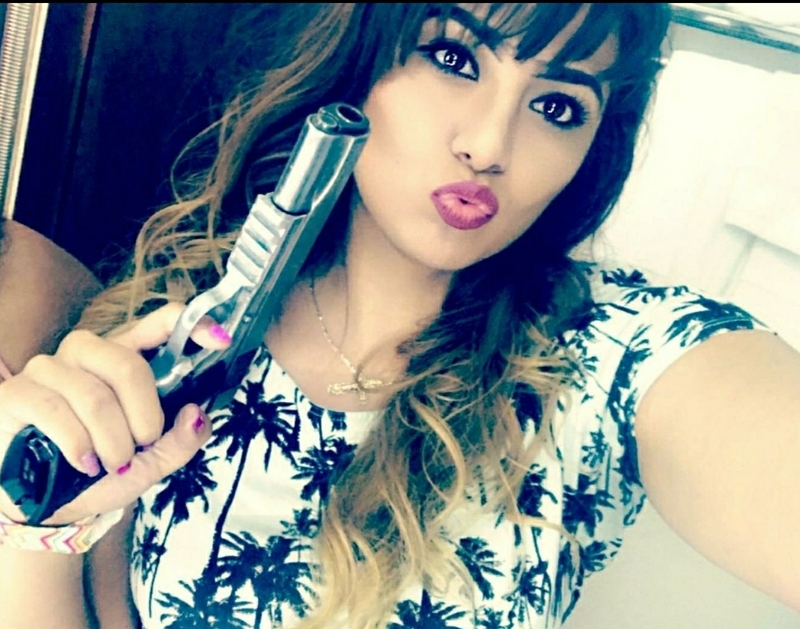 Sentencing for Abdulia Sanchez in the case of live streaming a video that killed her sister took place on February 8th,2018. The video showed the deadly crash that happened on July, 2017, the video went viral on social Media. Sanchez was under the influence when she rolled her vehicle over. The vehicle hit a barbed wire fence before coming to a stop in an empty field near Henry Miller Road and Highway 165 outside of Los Banos. The crash killed her 14-year-old sister Jacqueline Sanchez. A teen from Fresno was also in the car. The incident served as a reminder of the dangers of not just intoxicated driving, but distracted driving. 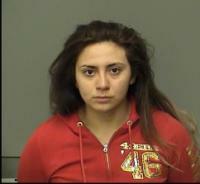 Last month, Obdulia Sanchez pleaded “no contest” to gross vehicular manslaughter, driving under the influence and child endangerment charges. A judge sentenced Obdulia to six years and four months in prison.